A lot of products in the market today are catered towards those who are working out or seeking a healthy lifestyle. 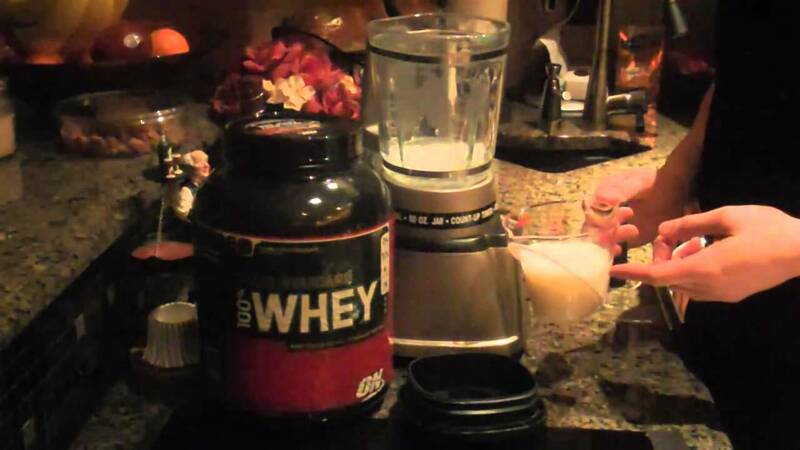 One of the most common products that you see from different brands today is whey protein. 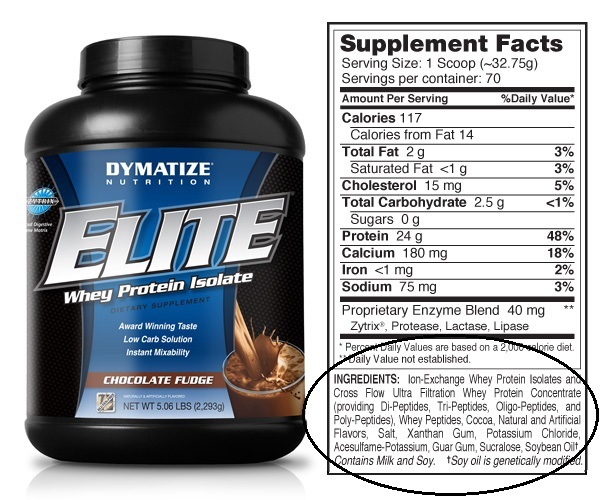 Whey protein is a byproduct of dairy. And because of its high protein content, it has become popular in today’s fitness niche. Now, if you are just beginning to invest in these health supplements, is it really worth it? Why invest in whey protein anyways? Here are some reasons why it is very effective and practical. One of the reasons why a lot of people take whey protein is because of the fact that it is easier to prepare. Just look at it this way, you instantly get 25 grams of protein in just one scoop. That ultimately means that you can drink it instantly without any problem. You can already consume the protein that you need in just a few seconds. Unlike meals that you usually eat, keep in mind that taking whey protein means that you can reduce the fats that go into your body. You have 25 grams of protein with a minimal amount of protein and carbohydrates. This is perfect for someone who is looking to build mass but doesn’t want to also gain weight from body fats. Another reason that you should be taking into consideration whey protein is the fact that it can be absorbed by the body immediately. The skeletal muscles will immediately have the protein that can help repair the tissue that was damaged from the workout. You can even minimize muscle soreness from the whey protein that you take. 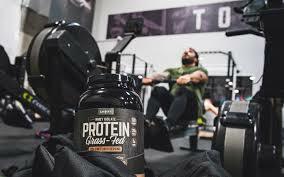 A lot of whey protein products today are infused with other things that can make it even better for workouts whether you are taking it during, before, or after. For instance, a lot of high-end whey protein powders include BCAAs. BCAAs or branched chain amino acids can easily be absorbed by the body while it repairs skeletal muscles, these amino acids can also help you control your weight or your cravings. There are whey proteins that are developed wherein it lasts quite a long time in the body. This means that your body is going to have enough amino acids that can be used for a long period of time. This is also a good option if you want to minimize the amount of muscle that gets catabolized as you sleep. 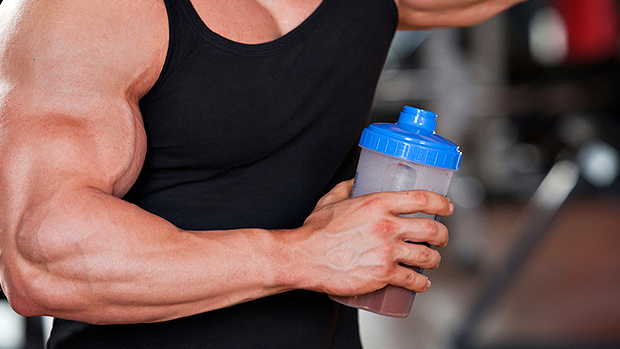 The good thing about whey protein is that it can be used in different times of the workouts. You can use it as your meal before your workout while it can also be used during and after. 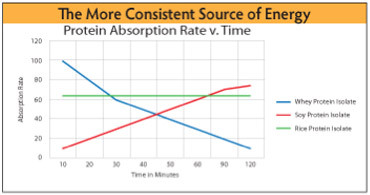 Using whey protein at different times will give you different effects. For instance, if you are using the product before the workout, it gives you the fuel that you can use in order to burn during the exercises. On the other hand, if you use it after, then it is solely made for repair.